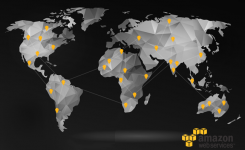 We typically get data feeds from our clients ( usually about ~ 5 – 20 GB) worth of data. We download these data files to our lab environment and use shell scripts to load the data into AURORA RDS . 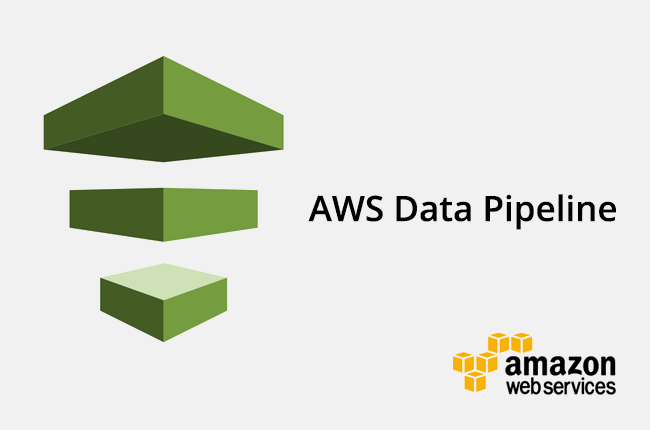 We wanted to avoid unnecessary data transfers and decided to setup data pipe line to automate the process and use S3 Buckets for file uploads from the clients. In theory it’s very simple process of setting up data pipeline to load data from S3 Bucket into Aurora Instance .Even though it’s trivial , setting up this process is very convoluted multi step process . It’s not as simple as it sounds . 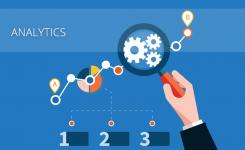 Welcome to Managed services world. By default aurora cannot access S3 Buckets and we all know it’s just common sense default setup to reduce the surface area for better security. 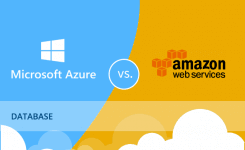 For EC2 Machines you can attach a role and the EC2 machines can access other AWS services on behalf of role assigned to the Instance.Same method is applicable for AURORA RDS. 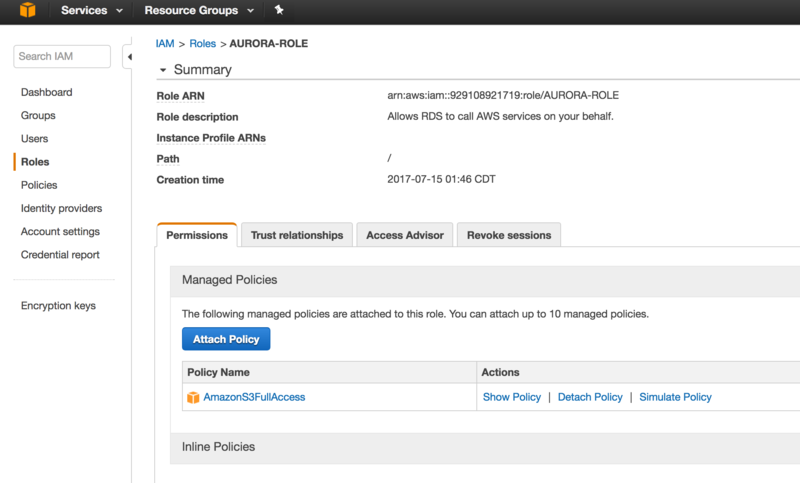 You Can associate a role to AURORA RDS which has required permissions to S3 Bucket . 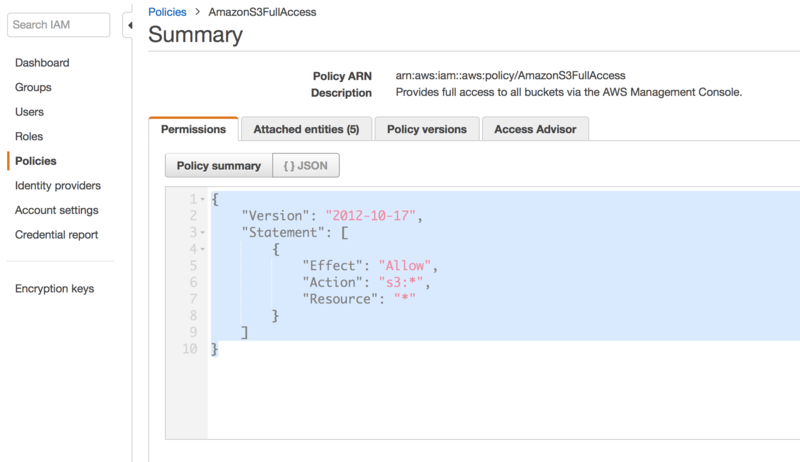 There are ton of documentation on how to create a role and attach policies . 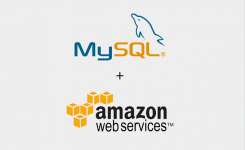 It’s pretty widely adopted best practice in AWS world. Based on AWS Documentation, AWS Rotates access keys attached to these roles automatically. From security aspect , its lot better than using hard coded Access Keys. In Traditional Datacenter world , you would typically run few configuration commands to change configuration options . 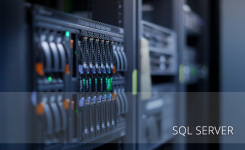 ( Think of sp_configure in SQL Server ). In AWS RDS World , its tricky . By default configurations gets attached to your AURORA Cluster . If you need to override any default configuration , you have to create your own DB Cluster Parameter Group and modify your RDS instance to use the custom DB Cluster Parameter Group you created.Now you can edit your configuration values . 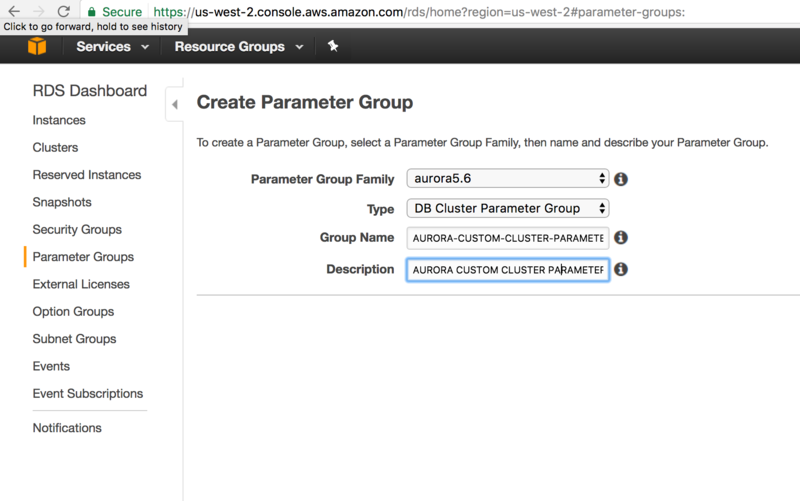 The way you attach a ROLE to AURORA RDS is through Cluster parameter group . These three configuration options are related to interaction with S3 Buckets. Get the ARN for your Role and modify above configuration values from default empty string to ROLE ARN value. Then you need to modify your Aurora instance and select to use the role . It should show up in the drop down menu in the modify role tab. Without Reboot you will be spending lot of time troubleshooting. You need to reboot to the AURORA Instance for new cluster parameter values to take effect. After this you will be be able to execute the LOAD FILE FROM S3 to AURORA . Usually means , AURORA Instance can’t reach S3 Bucket. Make sure you have applied the role and rebooted the Instance. You could use following sample scripts to test your Setup.